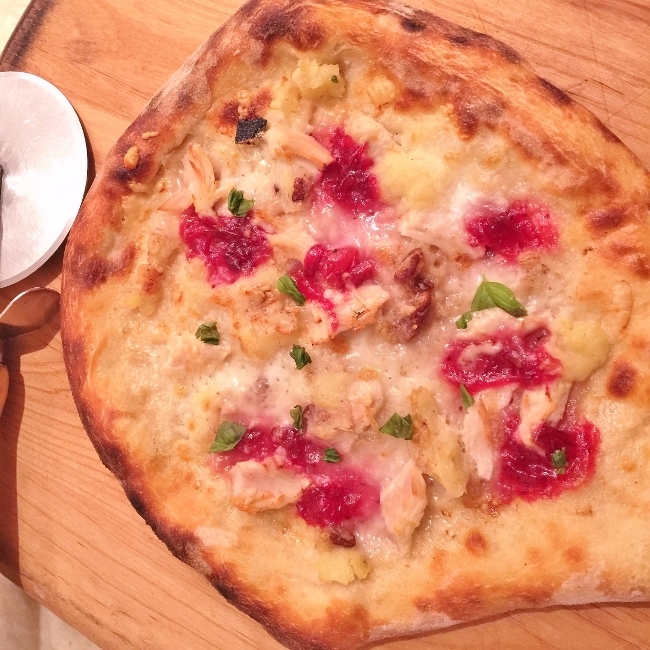 Turkey, Potato & Cranberry Pizza - Recipe! - Live. Love. Laugh. Food. Thanksgiving is officially over, but the leftovers are still abundant. 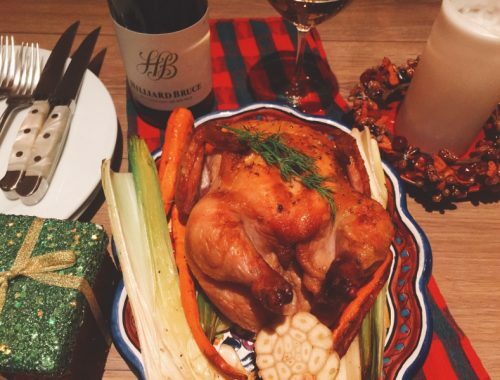 Many of us make the traditional post Thanksgiving turkey sandwich with cranberry sauce or reheat the meal exactly how we ate it the first time. 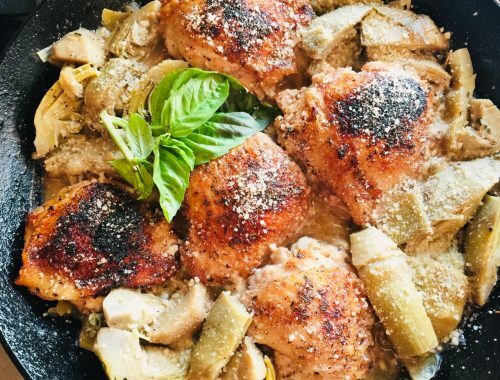 However, most of us need a little inspiration to transform the turkey-day feast into something spectacular, something that will impress our taste buds. Pizza dough seems to be a nice canvas of choice to apply our Thursday Thanksgiving meal. Mashed potatoes are an interesting starch that adds moisture and creaminess to a crispy crust. The turkey and cheese on board keep this pie in a fall-like theme and the cranberry sauce is always a good finale – it adds a smattering of color to the cream colored picture. As for the dough, you can buy it from most grocery stores either in the frozen section, or fresh at the deli counter. If not, head to your local pizzeria and they will surely sell you a ball of dough. I recommend letting the dough rise in an oiled bowl for an hour before you begin your artistry. I think these amazing leftovers might even be more popular than the actual meal and could cause the relatives to never leave. Who knows, but I’m sure they will enjoy them. 1. Preheat oven to 500 degrees or as hot as it will go. On a large baking sheet, stretch pizza dough into a 10-inch round. Brush heavy cream over center, excluding edges. 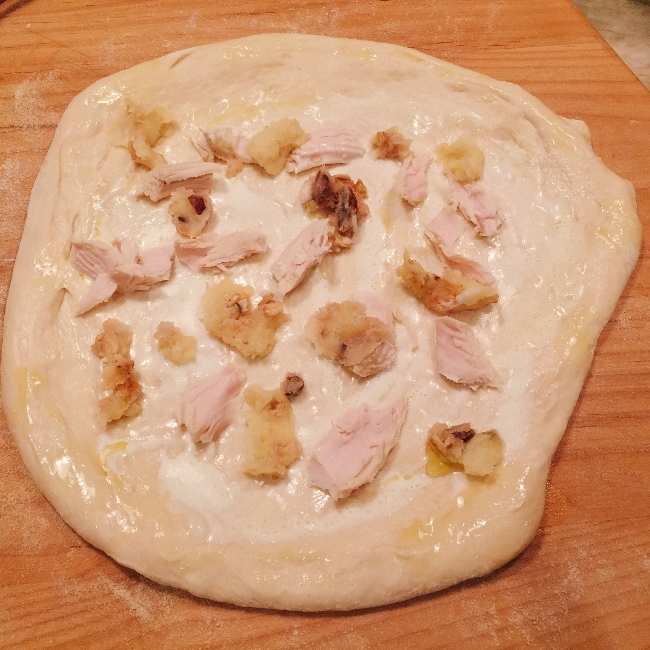 Dot with mozzarella cheese, turkey and potatoes. 2. Dollop cranberry sauce over top and sprinkle with Parmesan cheese. Bake in oven for 10-12 minutes or until edges are dark golden brown. 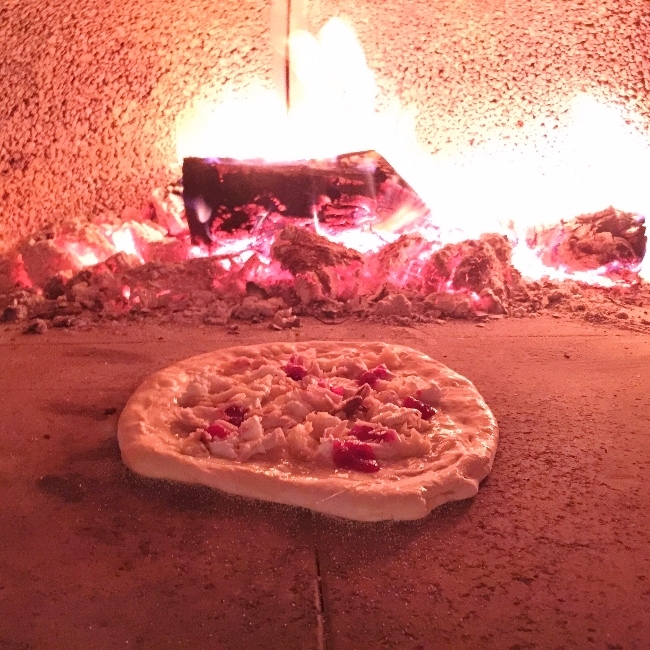 I have a wood burning oven, so I cook mine a little differently. 3. Remove from oven and let rest 2 minutes before slicing. Sprinkle pizza with fresh basil. Enjoy! 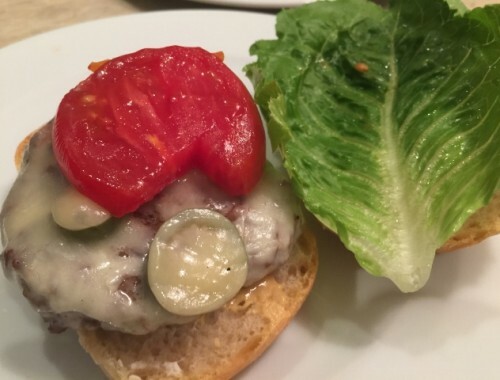 Pickled Jalapeno Burger – Recipe! Some Like it Hot! !